The most common form of primary liver cancer, hepatocellular carcinoma (HCC), is hitting Texas harder than almost any other state and growing at a faster rate than other cancers. Texas physicians, led by a Texas Medical Association Foundation (TMAF)-funded workgroup, are stepping up efforts to fight off this rise. The doctors aim to raise awareness, screen patients to increase early detection, and ultimately improve survival rates. They say a large group of Texans is particularly susceptible to this disease. Once a disease with an invariably grave prognosis, HCC is now curable if physicians catch it early — something more primary care doctors need to understand, Houston hepatologist Howard Monsour, MD, told TMA’s Texas Medicine magazine. Dr. Monsour is part of the group spearheading this effort. Dr. Monsour pitched the HCC education campaign to TMA’s Committee on Cancer, and a resulting grant from TMAF allowed him to form Texas HepCA, a workgroup of oncologists and hepatologists (cancer and liver specialists). The group targets HCC education efforts to primary care physicians and the general public. Texas consistently ranks among the nation’s leaders in liver cancer deaths. In 2012, Texas had 10.8 cases of liver and intrahepatic bile duct cancer per 100,000 people, trailing only Hawaii. HCC numbers are particularly alarming for Hispanic Texans. Hispanic males are twice as likely to develop this cancer as white males, and Hispanic females are three times more likely than whites. More than one-third of Texans are Hispanic, according to the U.S. Census Bureau. Dr. Monsour said primary care physicians are the first line of defense to catch HCC, but identifying liver cancer risk factors might not be on their radar. That’s why the group is focusing on these specialists, such as family physicians. “Unfortunately, most of the people who get hepatocellular carcinoma also have a number of other health issues, so the primary care physicians might be focusing a lot of their attention on just addressing those primary health issues,” said Austin surgical oncologist Declan Fleming, MD, a member of the TMA Committee on Cancer. “And because hepatocellular carcinoma has been a very rare disease in the United States, it might not be the very first thing that a person might think of, so far as including that in the list of risks or what’s being done for surveillance." However, some risk factors can tip off a physician immediately to screen for HCC. 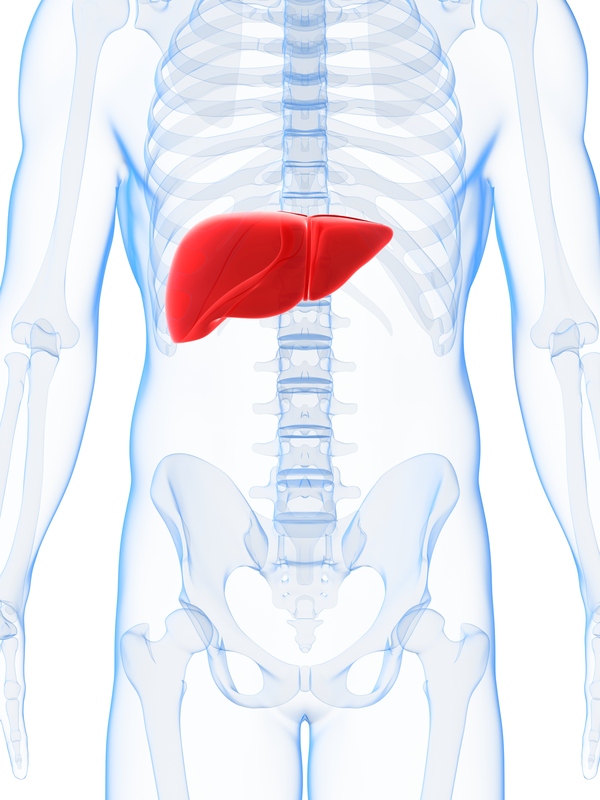 Patients with HCC commonly have cirrhosis, a scarring of the liver. In turn, cirrhosis’ main causes — hepatitis C and nonalcoholic fatty liver disease — also are prime risk factors for HCC. Infection with the hepatitis B virus, which is highly prevalent in Asians and Pacific Islanders, also can cause cirrhosis. Therefore an ultrasound screening every six months for cirrhosis patients could reveal liver cancer. 1) Preventing hepatitis B (HBV) liver disease through vaccination. Although certain high risk groups are covered by the Affordable Care Act (ACA) to receive HBV vaccines at no out-of-pocket costs, many have not been vaccinated: only 26% of adult diabetics <60 years old and only 62% of health care professionals! 3) Getting to and staying at a healthy weight: 32% of Texas adults overall are obese, with 42% of Blacks and 36% of Latinos. Besides the clinical interventions recommended by the USPSTF, community interventions such as multi-component workplace interventions and the Diabetes Prevention Program (DPP) have proven effectiveness for obesity.